You might think of words like love, hate, betrayal, when you think of dangerous words but I have seen first hand how the word, “Someday” can truly the be the most dangerous word in the world. We have all heard that saying,”Someday is not a day of the week.” but more importantly, someday connotes that there is a wish, a dream, a desire,waiting like an invitation you can’t or won’t open. What someday really means is that you are “Making a date to wait”. What are some dates to wait are on your “someday” list? “Someday” is dangerous because we don’t have forever and so often we wait until that “someday” when we think the stars will align…and we wait and wait, maybe until we finish a degree, the kids get older, we finally settle down, we move into our own place. Maybe you are waiting until you feel you have more money, more time, more resources,when perfect rolls around. I know everyone has a “someday”. It’s wonderful to dream for the future but when there is no plan to really make that “someday” take place, that dream is futile and the future is not really going to change anything. I talk with people all the time who are restless, unsatisfied, disappointed, fearful, reluctant and stressed and do you know WHY? The only absolute someday we will ALL know is death. That’s a pretty lousy date to be waiting for. 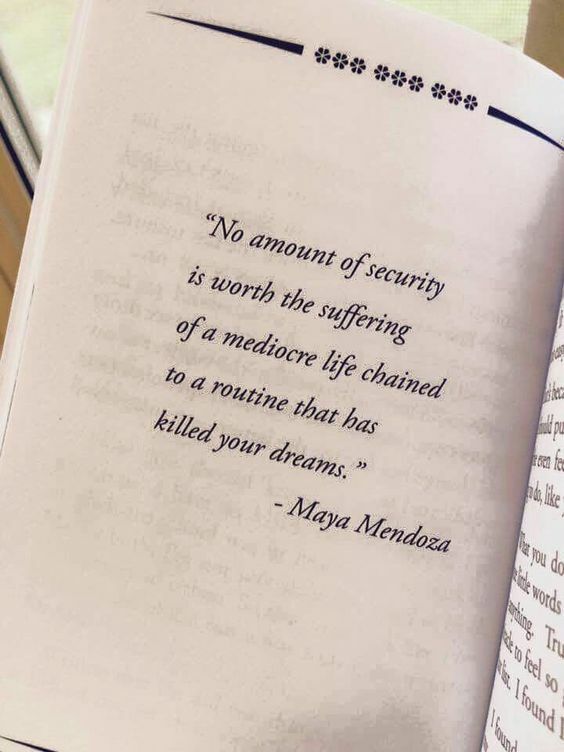 Your “someday” may seem safe but maybe it’s really just another excuse. Haven’t you really been dating waiting too long? Stop making a date for wait and Start making a date for GREAT.